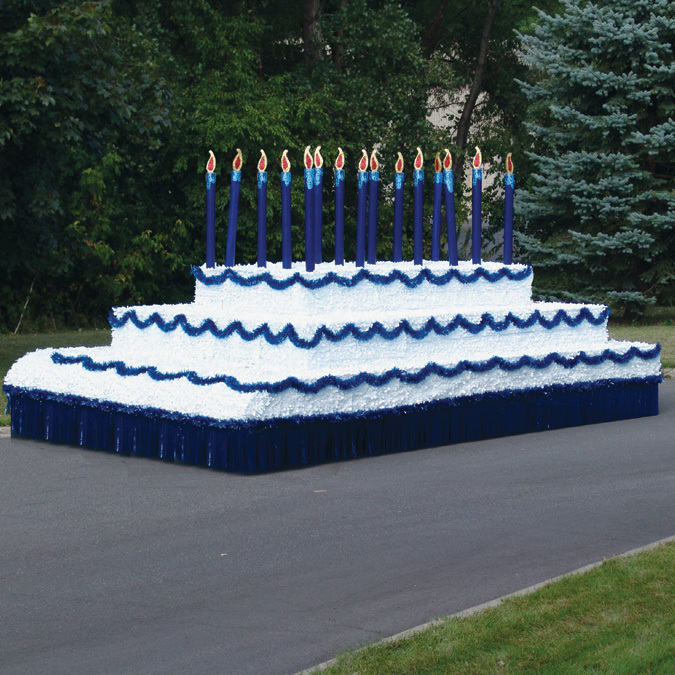 Victory Corps has everything you need to create an unforgettable parade float. Click a category below to start shopping for parade float supplies. Make your business, organization or cause the talk of the town by building a parade float. Show your creativity by mixing and matching our materials to make a float from scratch, or use one of our parade float kits to get everything you need in one package. Complete your parade float by adding accessories. 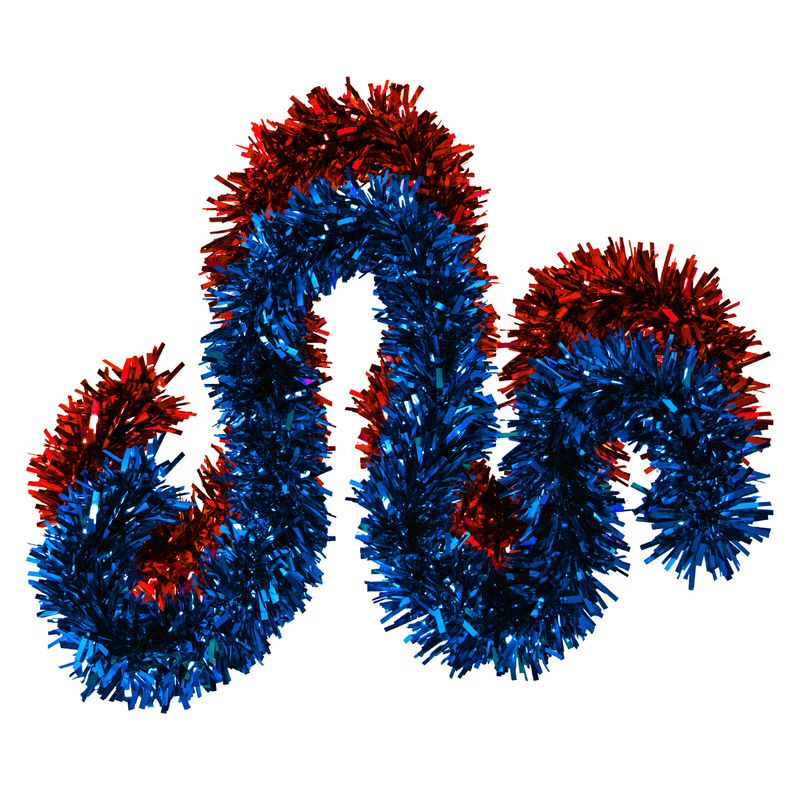 Attach decorations to your float using tape or hook-and-loop fasteners. 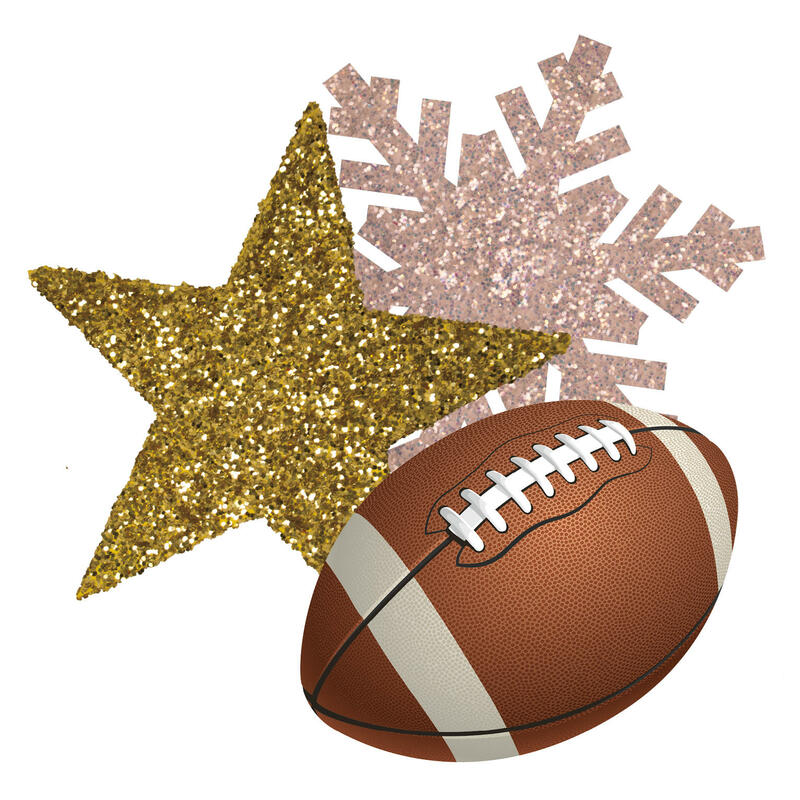 Spice up the sides of a homecoming parade float with corrugated plastic footballs. Finish it all off with a lovely splash of glitter. Floral sheeting is a great parade float decoration for lining float beds and side walls or creating stylish backdrops. 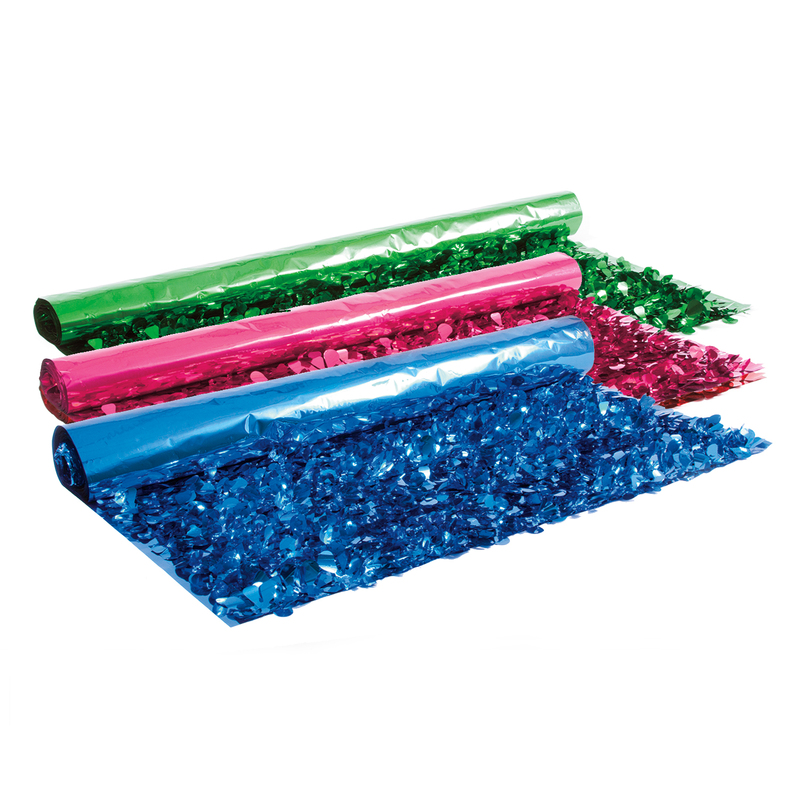 It adds color and texture to your parade float, and it's easy to apply using staples or double-sided tape. At Victory Corps, we'd love to help you bring your parade float ideas to life. We can recommend products to suit specific needs and offer advice in making the perfect parade float to fit your budget. Give us a call or send us an email to see what Victory Corps can do for you. Fringe gives your parade float a smooth, gliding appearance, and it keeps the trailer and wheels out of view. Twist lets you create stylish borders by outlining shapes and corners. 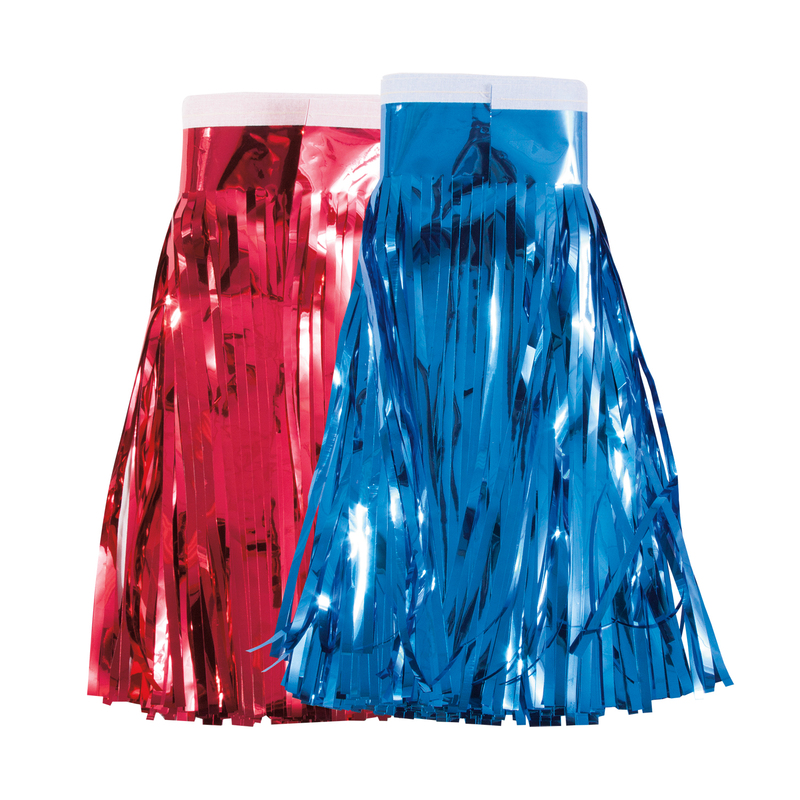 When used together with floral sheeting, fringe and twist help you bring your most ambitious parade float ideas to life.